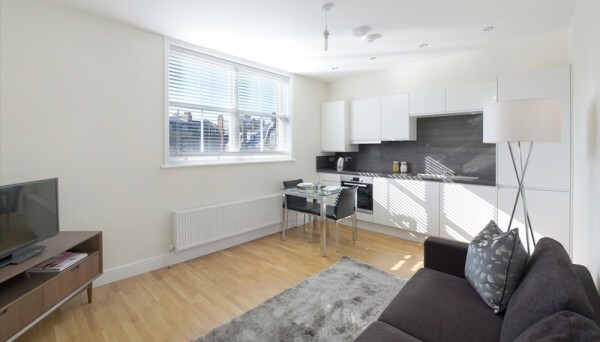 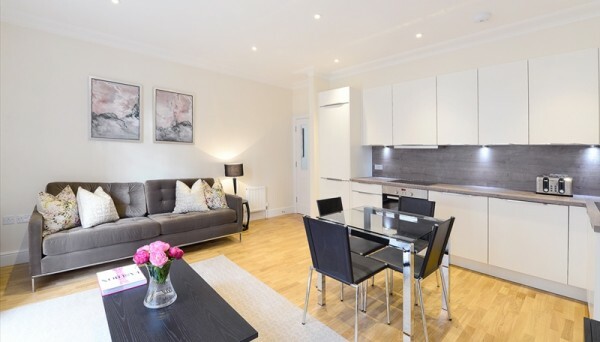 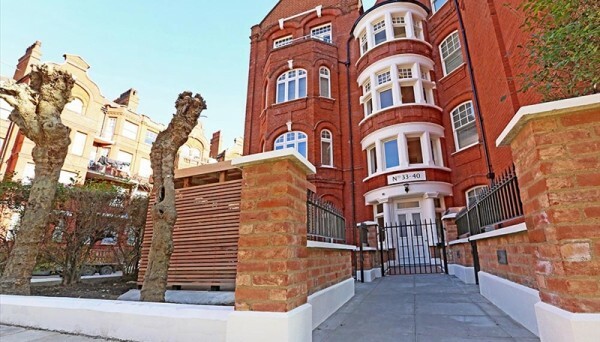 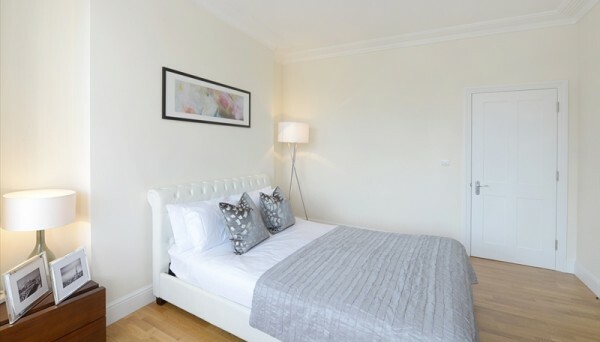 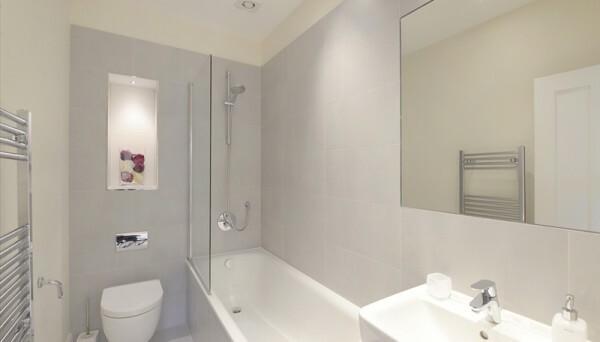 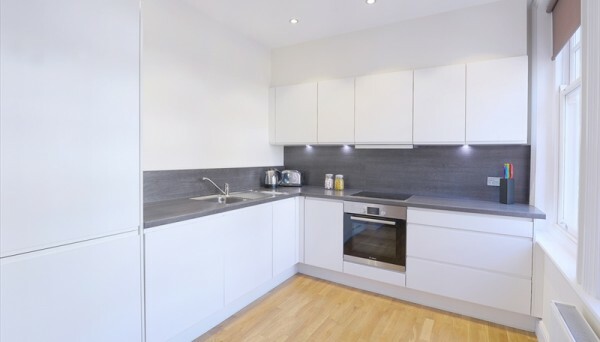 Hamlet Gardens apartments, situated opposite Ravenscourt Park is a highly sought after location in W6, within walking distance of Ravenscourt Park tube and within Westcroft Square conservation area. 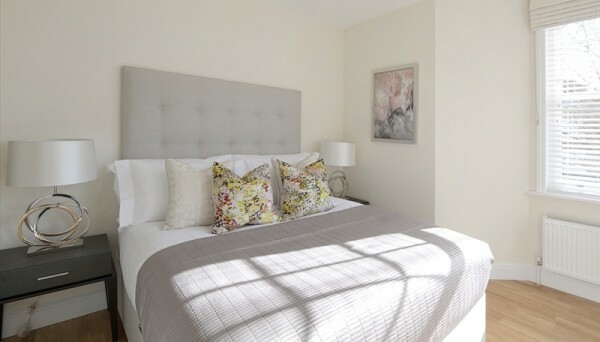 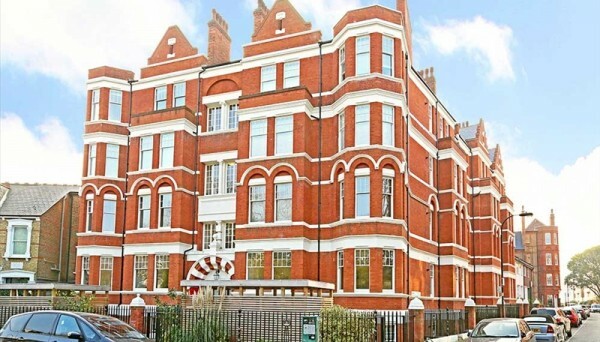 Hamlet Gardens comprises beautiful and sympathetically restored red brick Victorian mansion blocks that contain luxury apartments of varying sizes - 1, 2 and 3 bedrooms, some benefiting from park views. 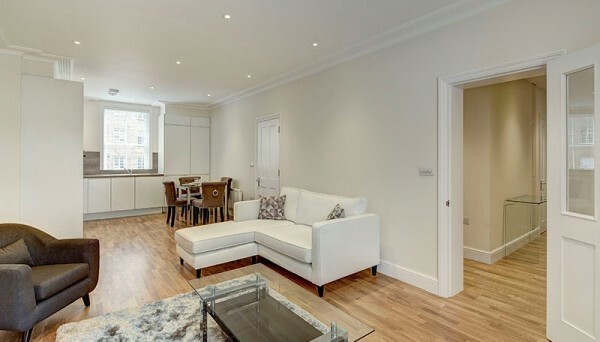 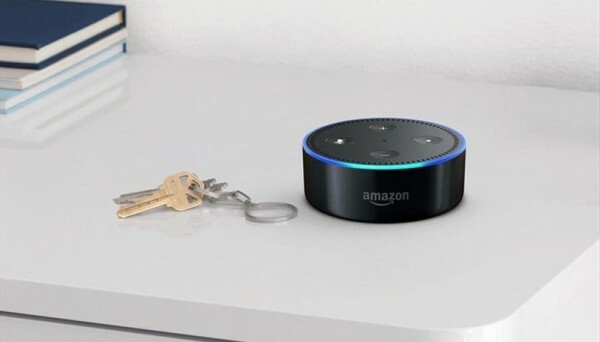 Each individual block has its own security as well as an on-site building manager.